Nearly 100 years ago a secret mustard gas production site in Midland was first in the U.S. to make the deadly gas, and that was considered a patriotic triumph. 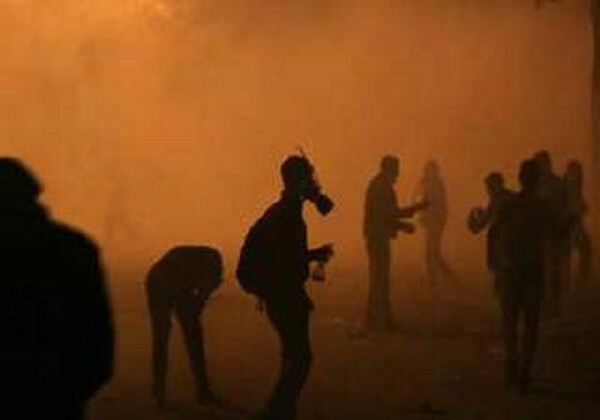 Mustard gas is back in the news again with ISIS accused of using the banned chemical weapon against the Kurds in Iraq. Herbert H. Dow, founder of The Dow Chemical Company, Midland, was lauded as "savior of his country" when his company was able to concoct deadly mustard gas in 1918. Dow board member Dr. Albert Smith took a leave from his teaching post at Case Institute, Cleveland, and came to Midland to head the project. He achieved success in April, 1918, beating out dozens of labs at universities that had failed in their efforts. Commander of U.S. Expeditionary Forces in France, Gen. "Black Jack" Pershing, had been desperately calling for thousands of tons of mustard to combat the Germans. Fritz Haber, controversial scientist who made the gas in his Berlin lab, had taken the field as an army captain to decimate enemy troops, including Americans, with the weapon. Hardly anybody at Dow or elsewhere in Michigan has spoken of events surrounding making of the volatile Dow product, except in hushed words, ever since, and for good reason. Despite tremendous contributions of Dow to the war effort with phenol for explosives, magnesium for flares and vehicles, and hosts of war-related product, Mr. Dow reported in 1919 that the government "has found no way to reimburse the Dow Company for its experimental work." --The only mention of those days in 1918 over the years has been in Ned Brandt's book "Growth Company: The First 100 Years of the Dow Chemical Company," published by Michigan State University Press in 1997. Mustard gas, the world's deadliest chemical weapon, has been resurrected after a century and is reportedly being used by ISIS against Kurdish forces in Iraq. "Any use of chemical and biological materials as a weapon is inconsistent with international standards and norms," said Col. Pat Ryder, speaking for the U.S. Central Command. The U.S. was forced to conduct a crash program to make mustard gas in Midland, Michigan, during World War I to combat German use of the weapon. The long-suppressed details of the secret project are documented in my new book, "The G-34 Paradox: Inside the Army's Secret Mustard Gas Project at Dow Chemical in World War I." 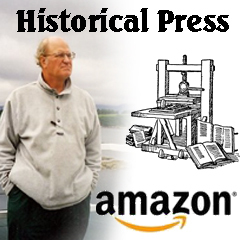 Published by Historical Press LLC, of Bay City, Michigan, the book is available on amazon.com. U.S. government efforts to dispose of mustard gas weapons, detailed in the book, have not been completed despite continual work for several years. The weapons are located at ammunition storage facilities in Colorado and Kentucky. Also unsettled are lawsuits by former military personnel injured in testing chemical weapons over the past half-century. The main government defense is based on an old British legal concept -- Divine Right of Kings.